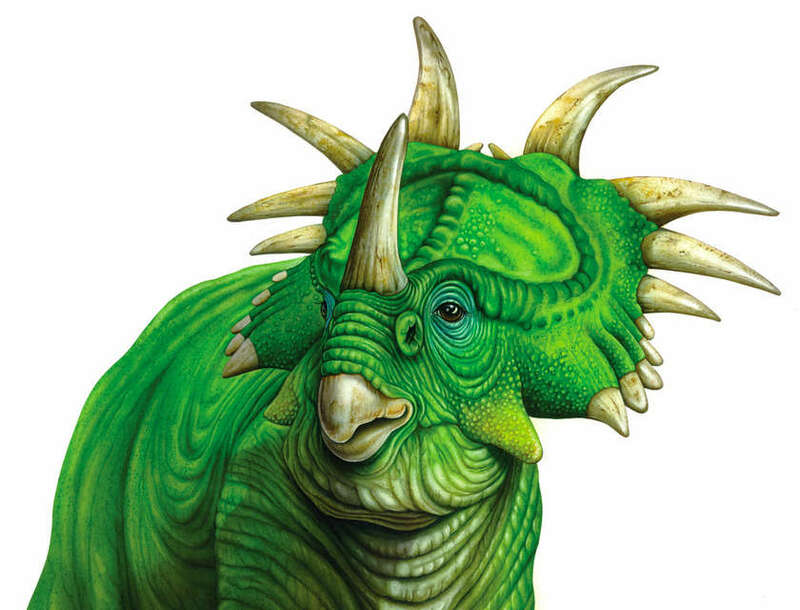 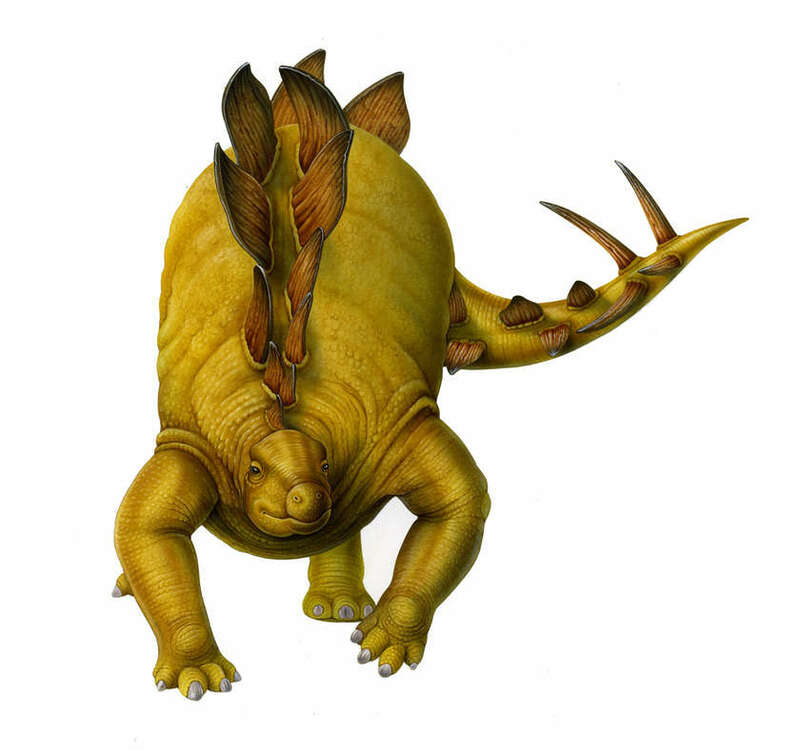 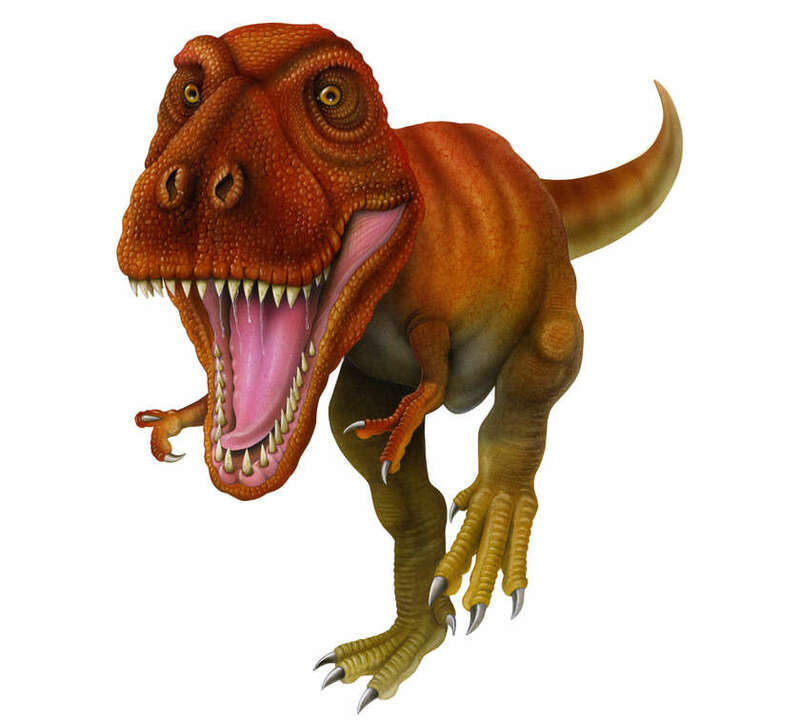 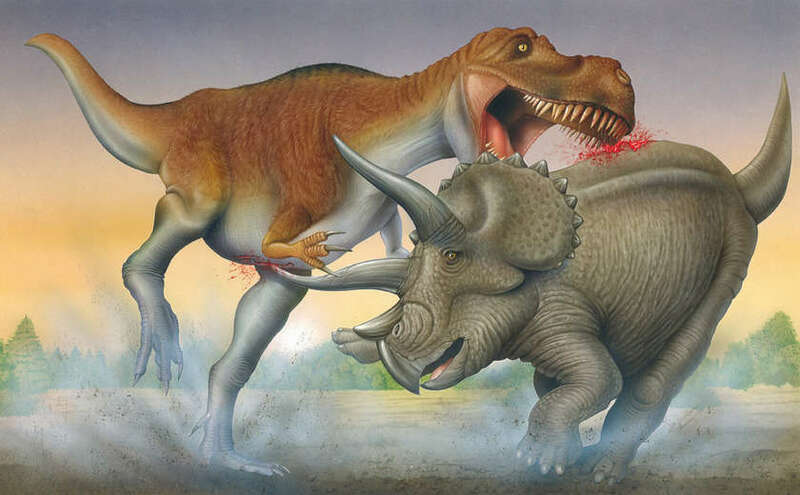 The Stegosaurus were huge plant-eating dinosaurs. 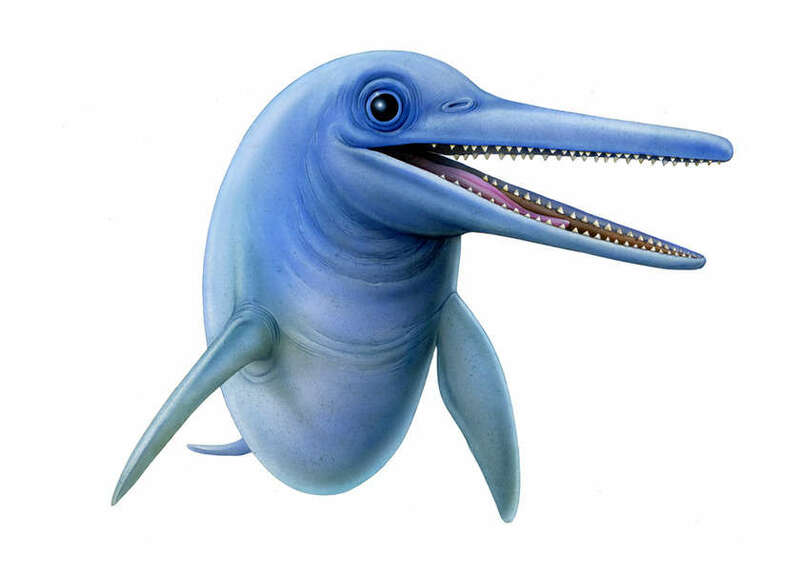 Illustration for "Dinosaurs"
Ichthyosaurus were fish-like reptiles which looked like modern-day dolphins. 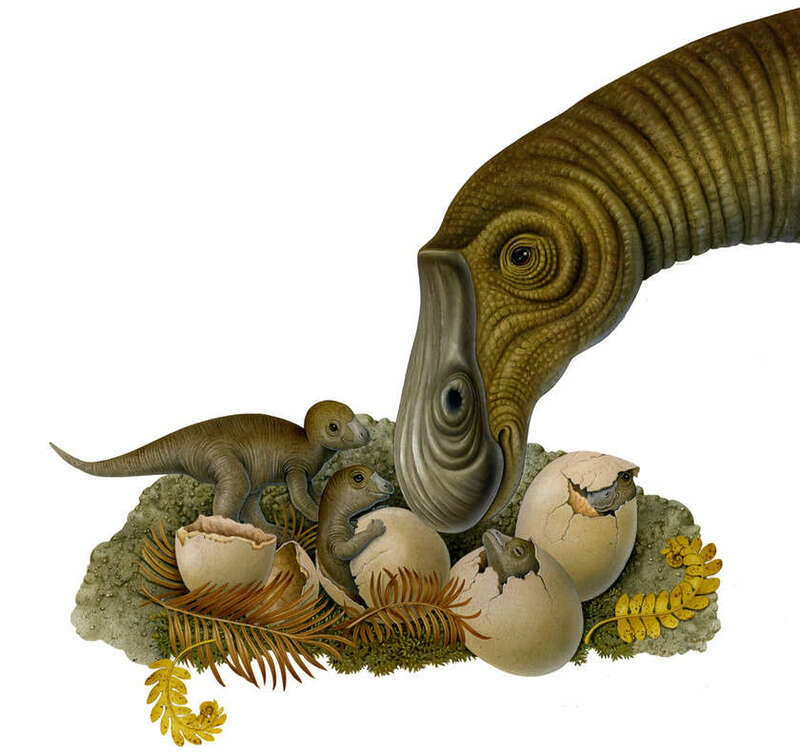 Illustration for "Dinosaurs"
A Maiasaura mother guarded her eggs and young from Oviraptor attacks. 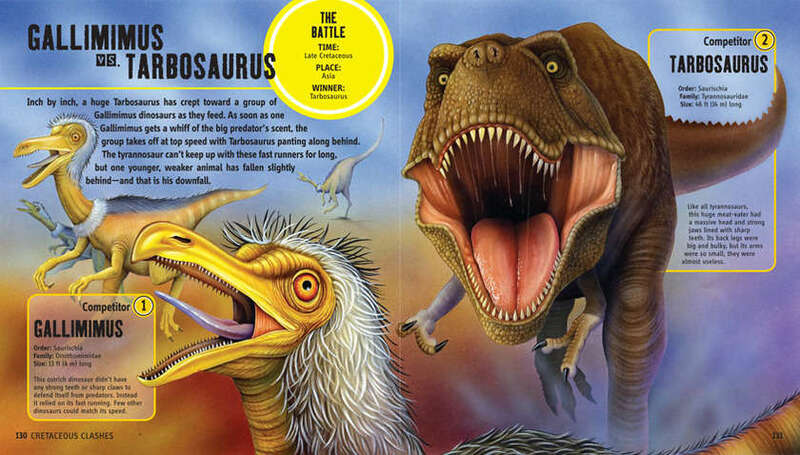 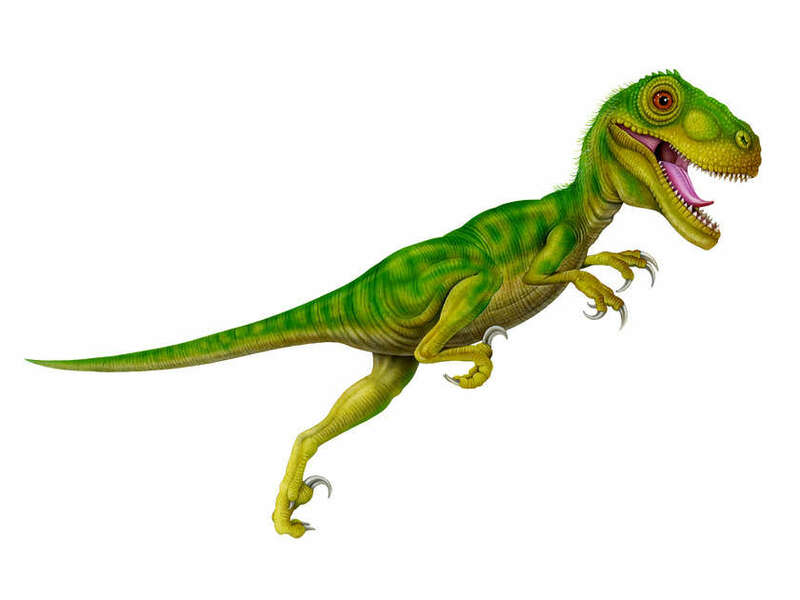 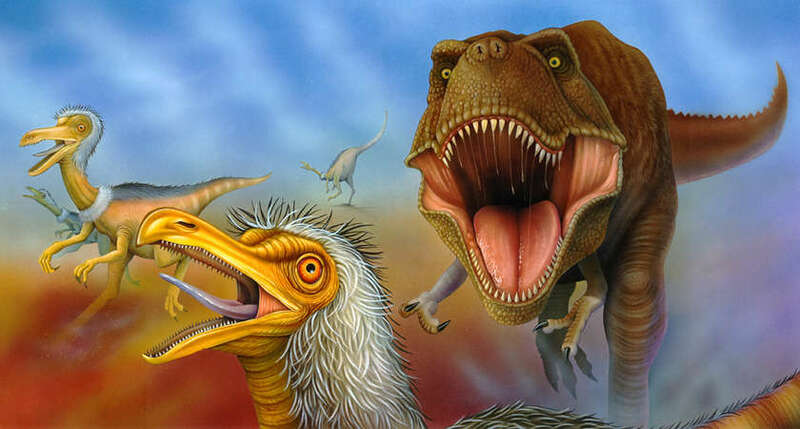 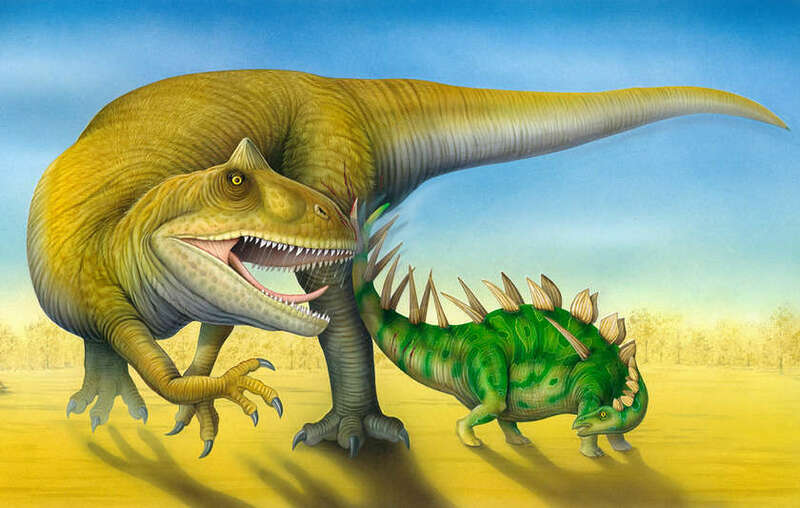 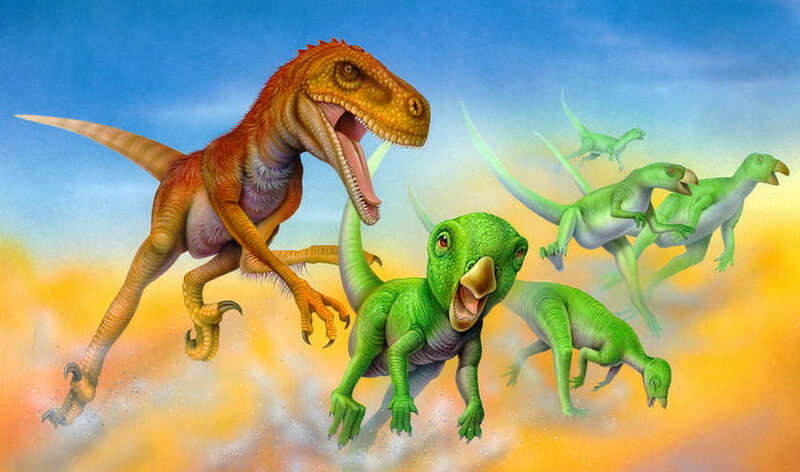 Illustration for "Dinosaurs"
Cover and Interior illustration for "Dino Wars"
Interior illustration for "Dino Wars"